 Welcome to the new 360 Group website. 360 Group have a team of highly skilled – Topographical Surveyors, Measured Building Surveyors and PAS128 Underground Utility Surveyors. A combination of expertise, innovation and continued investment in staff and equipment, keeps 360 Group at the forefront of the survey industry. 360 Group work across many sectors including; Commercial, retail, manufacturing, education, health, heritage, legal, rail, highways, utilities, renewables, residential, urban regeneration and many more.